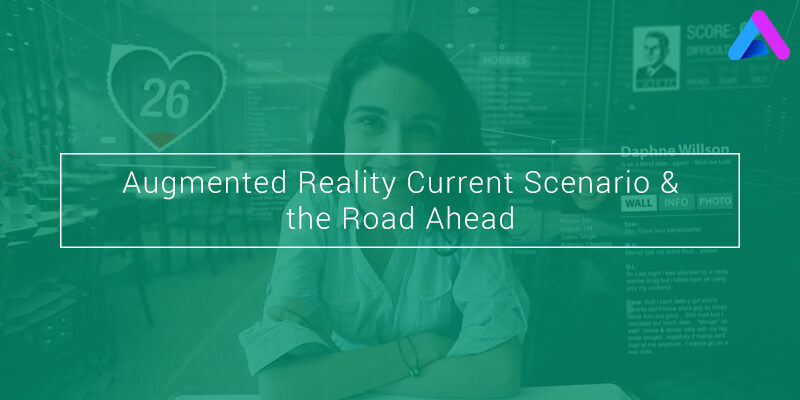 A look at Augmented Reality (AR) today and how we need to design it for tomorrow.Augmented reality is very much in news these days and it provides a gateway to a new dimension without the need to leave our physical world behind. As far as AR is concerned, we still see the real world around us, whereas in the case of VR, the real world is completely blocked and replaced by a new world that takes the user in a computer generated environment. The most common examples of Augmented reality today are computer graphics, text, video and audio which are interactive in real time. This can be experienced through a smartphone, tablet, computer, or AR eyewear equipped with software and a camera. AR provides us a great opportunity to see and understand the things like never before. AR has begun to gain traction since last few days in various fields such as business, design and science. That day is not far away when AR will have an extreme impact on the way we live, work or play. AR experience can be initiated by tracking images, human body & face and even emotions and voice come under its purview. We are at a moment when we are experiencing new and complex things like wearable computing, IOT and machine learning. Augmented reality is completely life changing and it can make a positive effect on humanity. As said by MIT Media Lab founder Nicholas Negroponte , “Computing is not about computers anymore. It is about living.” AR, too, is no longer about technology; it’s about defining how we want to live in the real world with this new technology and how we will design experiences that are meaningful and help advance humanity. There is a huge requirement of designers and storytellers who can give a boost to augmented reality. Augmented reality has the potential to enhance the human experience in a number of ways. An illustration of the same has been given below. An article in Forbes by John Hagel and John Seely Brown looked at how IoT can help to enhance human relationships. Hagel and Brown described a scenario (that can be powered with current technology) of “data-augmented human assistance,”. A physician wearing digital eyewear like Google Glass interacts with a patient to listen and maintain an eye contact while accessing and documenting relevant data. The patient may be situated somewhere else, but the doctor would be able to prescribe the medicines to the patients even without meeting his patient. Such is the power of technology and AR. With the process of data capture and information transfer offloaded into the background, such devices can be applied to improve human relationships. 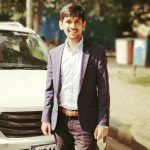 This new combination of AR that includes a mixture of IoT, big data, and wearable computing has an immense opportunity to connect people and do marvels irrespective of distance between two people. Technology is changing day by day and AR is the generation next technology that would surely bring a dramatic change in people’s daily lives.